While we have set packages, we are more than happy to customize our services to suit your requirements – if you feel our packages don’t meet your needs, please get in touch! Visions West have specially designed a custom USB Menu System to mimic the typical behaviour of a DVD Menu. We felt simply putting the edited files on USB wasn’t enough. 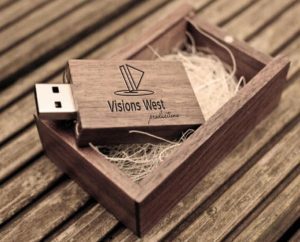 The USB Menu is a custom design unique to Visions West Productions. We supply all USB Videos on our custom made USB Sticks! For Wireless USB, we supply our Custom USB Menu on a SanDisk Wireless USB – this allows you to stream your wedding video and menu to a Smart Device that has a web-browser. Simply browse to the supplied URL on your Phone, Tablet or SmartTV and stream away! No need to plug the USB into a computer or laptop. Best of all – you can make as many copies of your wedding video as you want, simply purchase more USB Sticks and copy the contents! Our Highlights Edit provides you with a 5-6 Minute overview of your special day. Featuring the best clips set to music of your choice with custom titles. These highlight edits are perfect for sharing on social media with friends and family and serve as a quick reminder of all the amazing moments from your wedding day. Visions West use the latest editing software to produce your wedding film, all footage is painstakingly colour graded and balanced to ensure optimal look. 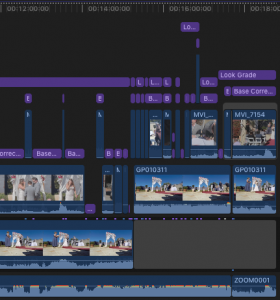 We are able to grade footage to taste where requested, for example, we can add a cinematic or old style movie feel simply by manipulating the footage during the colour grading process. We also ensure all audio is perfectly in sync and remove artefacts captured during filming where possible. Can you provide a custom quote outside your packages? Yes, of course we can. If you have special requirements or feel your needs are not met by our packages get in touch with us directly to discuss your specific requirements. We understand everyone’s budgets are different, our packages are a guide only and we are more than happy to tailor a special package and associated price to accomodate your circumstances – it would break our hearts to know someone missed out on having their special day filmed due to budget constraints! Our passports are ready and our bags are packed – you tell us where to go, and we will be there! Please contact us to discuss your location & requirements so we can tailor a special package just for you! Can I make changes after the edit? Sure, we are happy to make changes until you are happy with the finished product. Yep! We just ask that you supply a sufficiently sized external hard drive, we will copy all the raw footage & audio to your drive and return ASAP! Can I DIY the editing of my wedding? 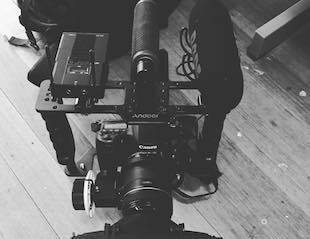 Absolutely – we are more than happy to tag along and film what you want and supply all raw footage for you to DIY edit. If you supply an external drive on the day, we can part ways with no more to say but congratulations and happy editing! Please contact us to discuss pricing outside the above packages if you want to DIY Edit. Nope! We will get you to sign a contract for service after you book, reserving your booking and making a commitment to us, and us to you (sound familiar). We ask that you make full payment by the date of your wedding, we are happy to accept partial payments, big or small. Do you have overseas or interstate family & friends who are unable to make your special day? No stress, we are happy to Live Stream any part of your day including the ceremony and reception. All Live Streaming is done via a private URL that can be sent to selected invitees. Full high definition video and crystal clear audio will be sent over the interwebs to any corner of the globe! We are more than happy to provide this as a stand alone service outside our standard packages – please contact us to discuss your requirements. Hate waiting? This service is designed specifically for you! 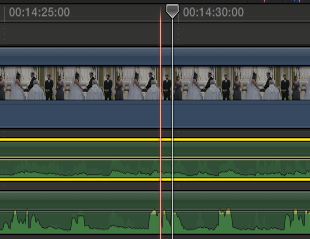 We are able to perform a same day edit for your wedding film, we can even show it at the reception if you like. This way you can take it away on your honeymoon and re-watch all the special moments captured on video. Please contact us to discuss your requirements, this service will be quoted as required outside our standard packages. A photo montage is a great way to share your love with all your guests at your wedding. Photos supplied ahead of time can be edited into a montage with or without music that can be played during your reception. 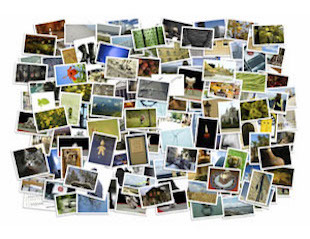 Photo montage length depends on the amount of pictures, there is no limit to the amount of pictures you can supply – you supply then, we will montage them! This can also be a great way to entertain your guests during canapés before the bride & groom arrive. Please contact us to get a quote. If we didn’t answer all of your questions or you would like a customised quote, feel free to drop us a line anytime.